It offers engineering services applying the latest advances in additive technologies. During the execution of the project covering the complete cycle, from the initial stage of design or product development to the subsequent manufacture and implementation of the prototype or functional part. Company of recent creation, dedicated to the Technological Consultancy in Additive Manufacturing that offers a series of services and products in this field: consulting, engineering, manufacturing, training and certification. System distributors of various additive manufacturing firms form part of an Integral Group, whose objective is to provide solutions that help companies to achieve and maintain a competitive advantage in their products and services in an increasingly intelligent and connected world. 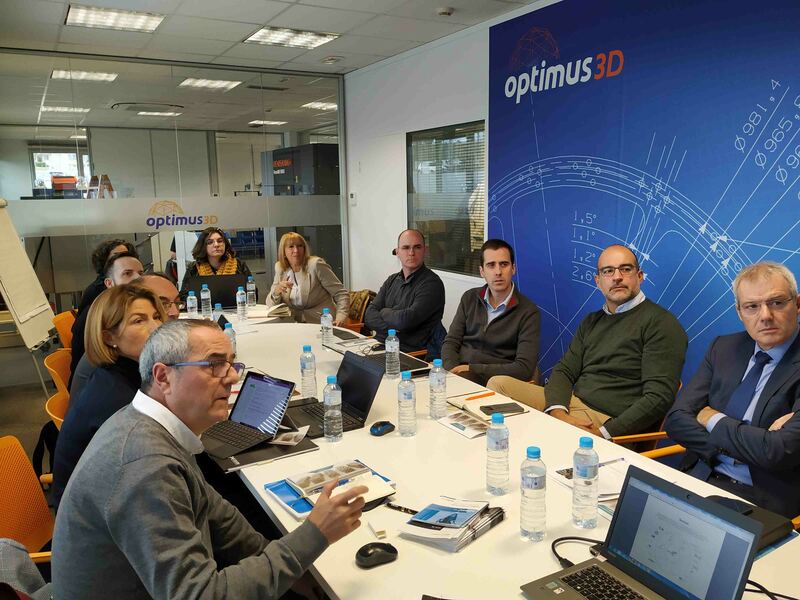 The Spanish Association of Additive Manufacturing Technologies and 3D thus reaches the 71 associates, having 12 new companies joined in the last year.